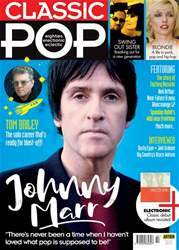 Digital Subscriptions > Classic Pop > Jul-18 > YOU’VE COME A LONG WAY, BABY! 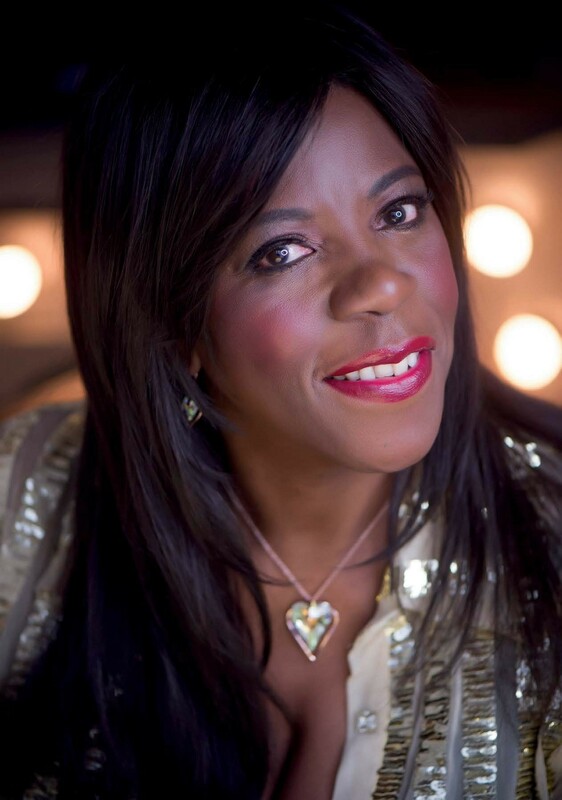 Keeping up with Jaki Graham is something of an undertaking… a conversation with her, by her own admission, just doesn’t stop. She leaps from subject to subject, back and forth – round and around, even – forgetting to finish sentences, while grabbing your hand, shouting “oh my god!” and calling you “baby boy” (even when said boy might have to admit to being in his early 40s). And that’s all before we even get talking about rubber outfits. But, since we last saw her in the UK charts, where has she been? Record scratch. Freeze frame. Before we get on to anything else, how did her post-EMI signing to AVEX come about?